Did anybody notice the obituary for Lorraine Cook White in The Spokesman Review on 26 May 2012? If you have early Connecticut ancestry and have used the Barbour collection, then you might want to be thankful to this quiet little genealogist. 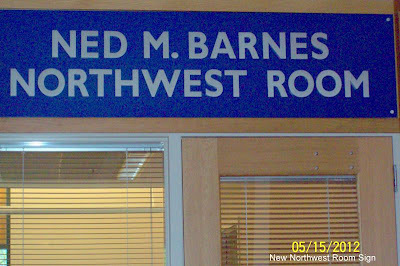 Lorraine lived in St.John and was a farm wife but in her "spare" time spent hours and hours ordering the microfilmed records of the Barbour Collection of Connecticut Vital Records into the West Plains Family History Center and transcribing each and every name. Her work was published by Genealogical Publishing Company in a series of books identified by the town name. 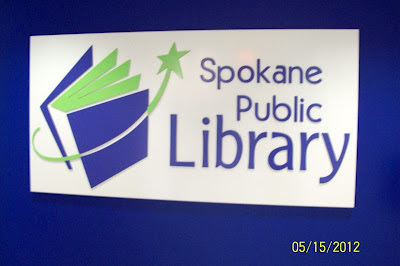 As a token of gratitude, Lorraine donated one of her author's copies of each and every volume of her published work to the West Plains Family History Center. There they sit, a shelf full of blue-bound books, that nobody much ever uses because likely folks don't know what they are. I do not know if this collection is included in Ancestry but I do know that if you have an ancestor in Connecticut prior to 1850 and don't know the town where he was born, married or died, then you ought to plan a visit to the West Plains Family History Center and spend some time with Lorraine Cook White's published collection of The Barbour Records. Have you noticed the increased number of genealogy-type personal ads in the newspaper? And not just our Spokesman either. I spotted this in the Kitsap Sun, 30 April 2012: "Looking for lost family members of Naomi & Walter S. who were married and living in Port Orchard or Bremerton in the 1950s. Please call or email 509.681.8166 or snead.s.r@gmail.com" Or "Seeking to find family members of J.M. 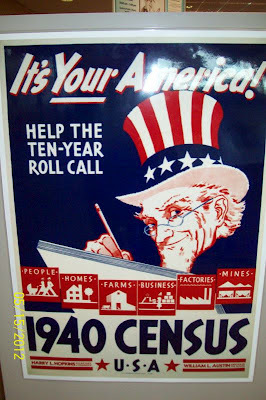 Geller or anyone knowing of him or any family members living in Manette/Bremerton in 1942 and later, or Aberdeen, WA in 1926-1929, or their whereabouts currently for genealogy research. Please contact Leah Moe, 1410 Nebraska Ave, N.E., Salem OR 97301, or leahjmoe@hotmail.com." 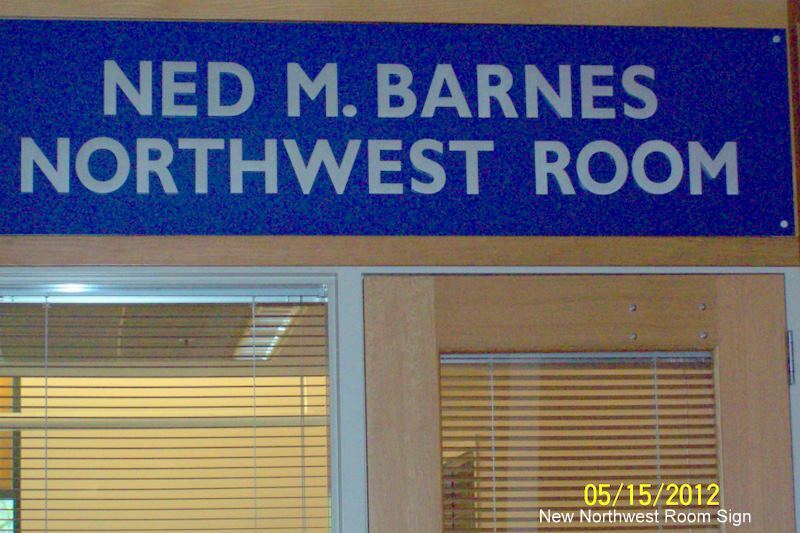 And from our own Spokesman for 19 May 2012: "If you or anyone you know worked with Maurice O'Brien at Kaiser Aluminum Trentwood from 1953 to 1970 please call Rich Harrison at Simmons Firm. 800-479-9533, x 6206." Listening to a report on public radio the other day, the author/speaker was explaining that in years past, being literate mean one was well-read in the classics. More recently, we came to expect search literacy, or the ability to find what information you wanted or needed to know. Nowadays, it's social literacy that is being touted. This means that you use all the past definitions of the word and you know how to network....use the social networking websites.. to find people and information. Keeping that definition in mind, I hope the ones placing these ads in the newspaper also place their ads on the many and various social networking websites. Doing that will surely increase their chances of finding those folks they seek. Would you agree or disagree? 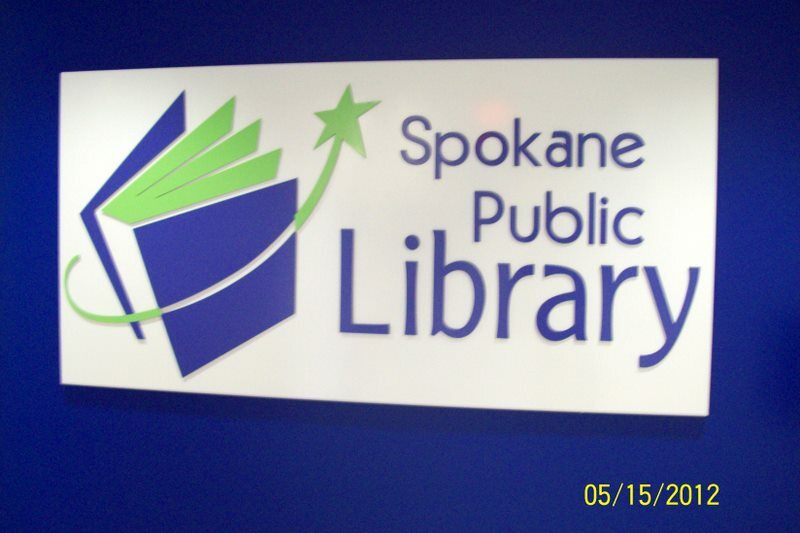 Can anyone guess where these signs are in the Spokane Public Library? One of the bestest things about being in Cincinnati, Ohio, is the opportunity to enjoy a bowl of Cincinnati Chili. Now from the photo above it might not look like chili to you but that is what they call it here........... or Skyline Chili or Cincinnati Spaghetti. It comes "basic" with a spaghetti noodle base, then a dollop of the special bean-less chili and topped with a huge mound of grated mild cheddar or you can have it any one of several other ways. But believe me, it is YUMMY. Google the recipe and try it. One thing I did for EWGS while attending the NGS conference last week here in Cincinnati was attend the FamilySearch sponsored workshop to "Put Your Society On The Map." 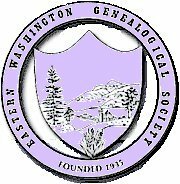 If you click to FamilySearch and then to the Wiki for Washington, you should find a nice new link to EWGS. We need to fill in some of the particulars (and in all fairness, Charles Hansen made a great start to this endeavor) but it was free so why not? This was from the San Antonio Daily News for 19 July 1898. Pretty funny; pretty sad. Who would like a follow-up class on the nitty-gritty of actually doing the writing of our own obit? If there is enough interest, EWGS could surely do this.